A shocking and sad news arrived this evening. Gifted sportsman, Phillip Hughes died this afternoon after being hit in the head with a bouncer ball during a match played on Tuesday afternoon on Sydney Cricket Ground. He was admitted to St Vincent Hospital after being struck in the head, underwent an emergency surgery, and placed in induced coma. He never regained consciousness and died peacefully this afternoon. What a gifted and humble sportsman. Hughes, was turning 26 this Sunday. 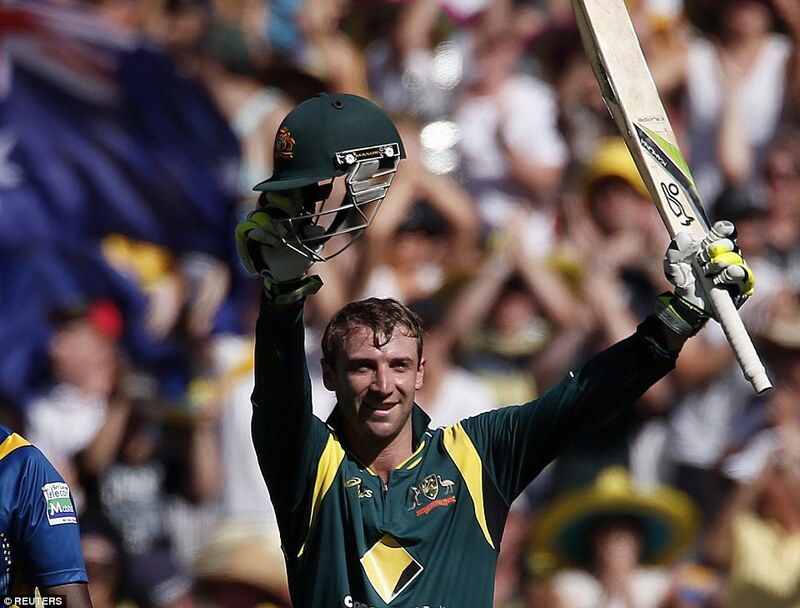 Phillip Hughes could play both rugby and cricket very well and he chose cricket. He was the first and youngest Australian to score a century in his debut international game. I was so saddened by this news – tears came to my eyes. To see a young man doing what he enjoys cut down in the prime of his life is just awful. I personally don’t enjoy cricket but the game is near and dear to the hearts of my fellow West Indians. Condolences to the family. Thank you for sharing. I knew of Phillip Hughes because he was very good at rugby as well. It was quite shocking that something like this could happen in a non-contact sport. Yes it is. I heard of another case yesterday as well. Sad too.